Worried about how to keep the kids entertained over the summer holidays? 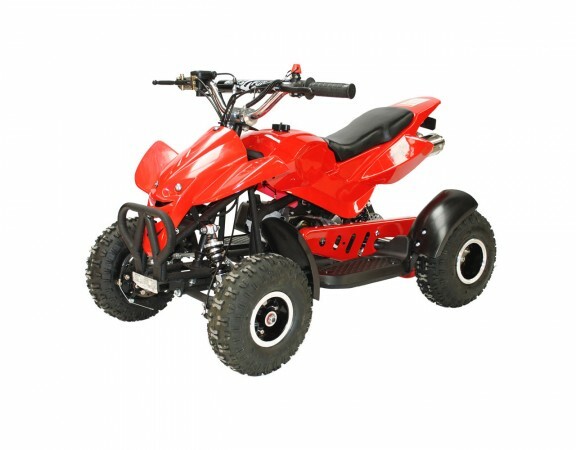 How much fun would your little one have on our 800W 36V electric mini quad? Summer is now here and the 800W kids mini electric quad is the perfect solution! Arriving back in stock on the 13th July and now available in black, blue, red and pink this electric mini quad aims to please all types of little thrill seekers. 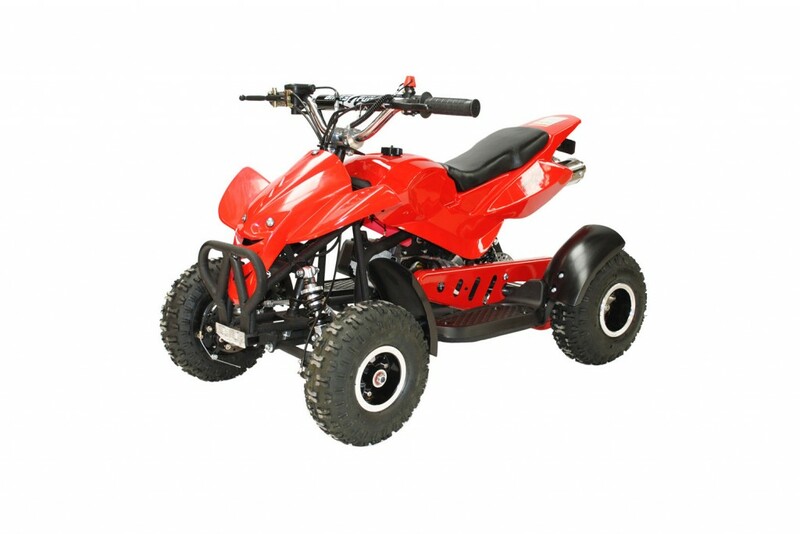 With three speed settings this mini quad will suit all riders with the parents safe in the knowledge their child can only go as fast as they allow. 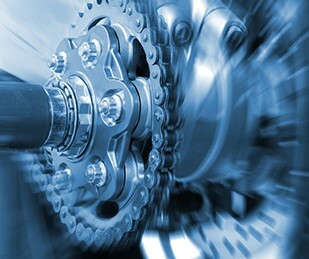 Choose 8km/hr, 15km/hr,or 28km/hr – its that simple. The 800W 36V electric mini quad also features large knobbly off road tyres, forward and reverse at the turn of a switch, battery level indicator so you know how much ride they have left, a horn and an easy twist-grip throttle. This electric mini quad bike’s maintenance free battery will run for approx. 2 hours of driving and needs only 6-8 hours overnight charging to top up again. This bike comes with its own charger. Trust us – the 800W 36V electric mini quad bike is the one for you!